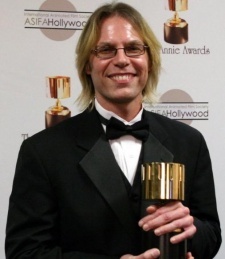 Bret Haaland was a director for Futurama and also served as a supervising director for season 2. His other projects include layout artist on The Simpsons and directing The Critic and Father of the Pride. This page was last edited on 9 September 2010, at 16:00.